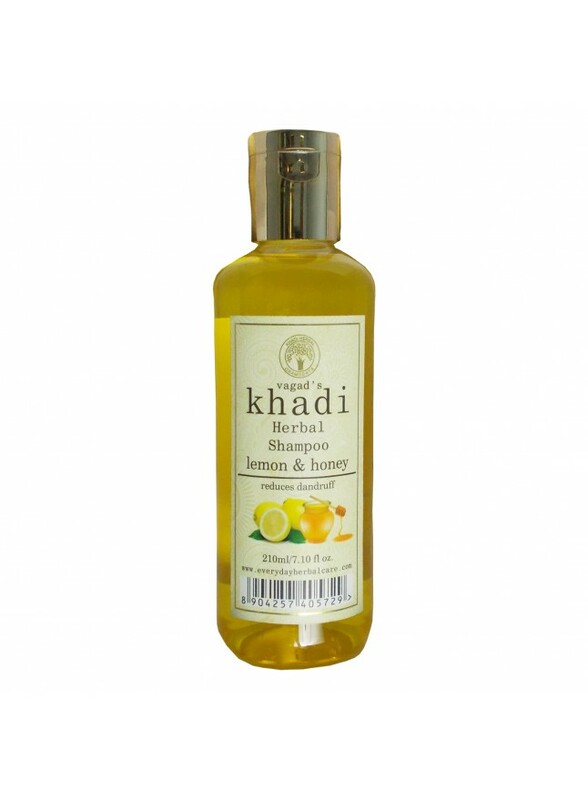 Herbal shampoo with lemon & honey is useful for all type of hair. 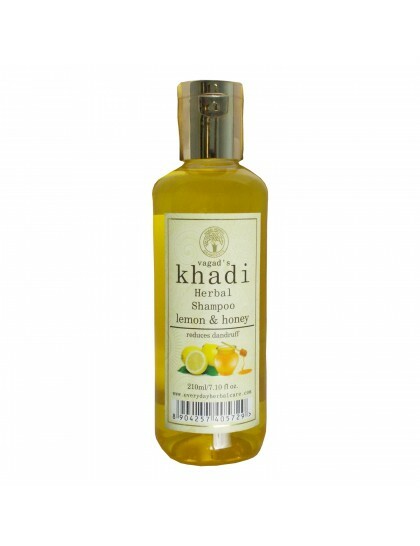 It removes dandruff and hair disease especially useful for hair disease younger age and retains natural hair color. Direction:- Wet hair Take shampoo according to hair length, massage all over scalp & entire hair length Rinse off. 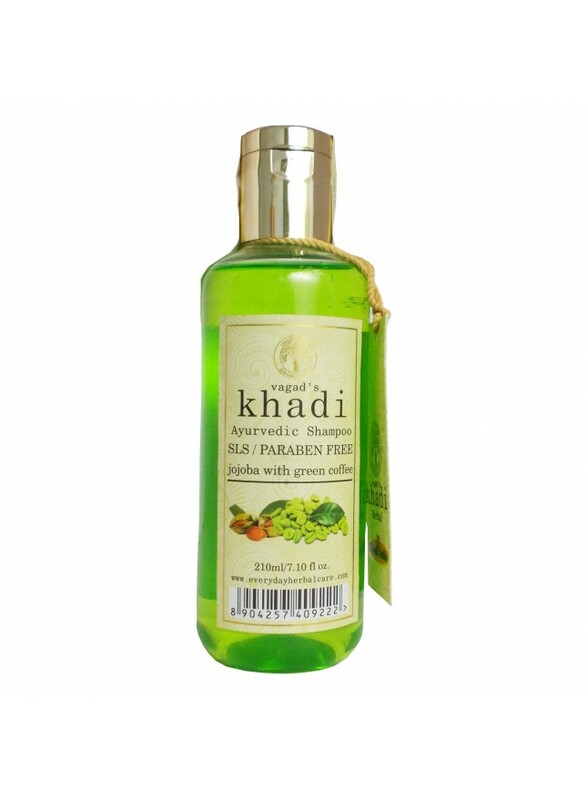 Ingredients:- Honey, Lemon juice, Shikakai Ext., Amla Ext., Base & FragranceQ.S.